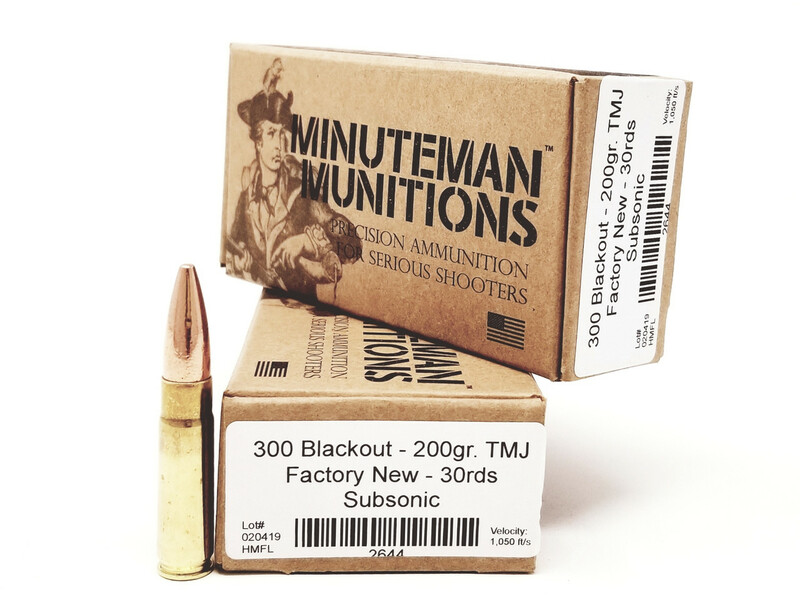 Get best bulk ammo deals on Bulk 300 AAC Blackout ammunition from top brands. Ammo Board is your source to buy bulk ammunition for your Rifle, Handgun, Shotguns. We sell ammunition in bulk or case quantity with free shipping on all orders. The goal of Ammo Board is to offer only the best selling and highest demand ammo from the brands you trust. We always offer free shipping, great service and the best deals on bulk ammo around. All the products listed on our website is in stock and ready to ship on orders. Order today with easy and secure checkout process.